A gentle, water-based nailpolish that is 100% safe, 100% made in France and 100% fun! Dermatologically tested. 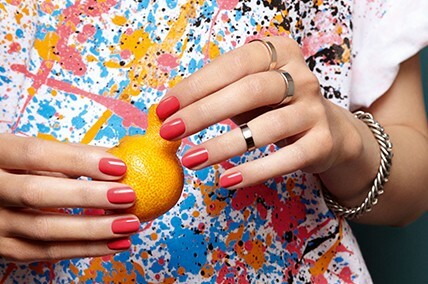 Forget about nail polish remover—this nail polish comes off with soap and warm water, or directly in the bath!